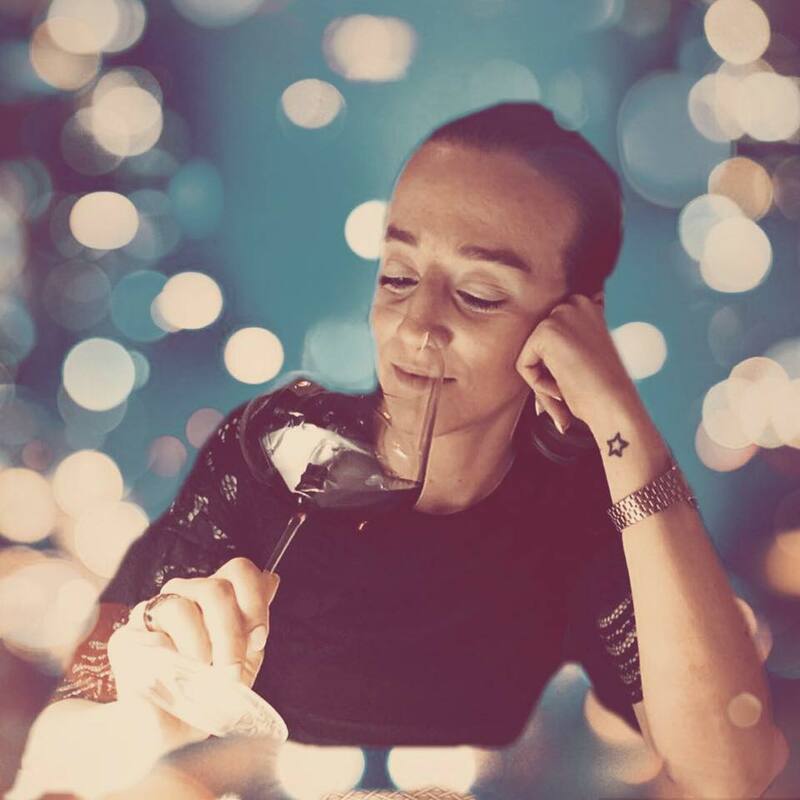 From our wine travel guide series by Eleonora aka @enozioni, an itinerary for the mountainous area of Alto Adige, making Gewürztraminer wine, with what to see and most importantly what to drink! Nature all round and striking mountains set the scene for outdoor excursions and food and wine tastings. Exploring the Wine Road in the heart of the Dolomites is a unique experience. The route is a journey to discover the origins of Alto Adige winemaking, which leads to walks along ancient vine-covered walls, admiring impressive noble villas and full immersion in the local wine culture. 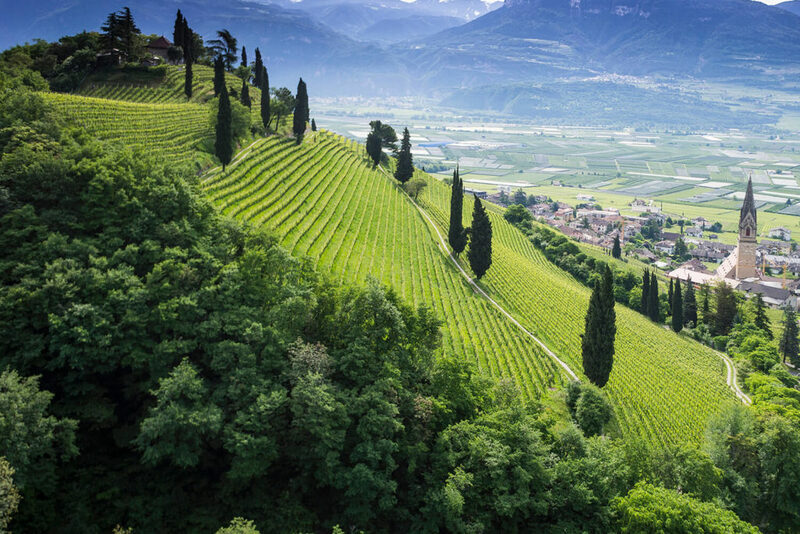 The Strada del Vino dell’Alto Adige, which was selected as the most beautiful wine route in Italy due to the perfect combination of wine, scenery, culture and tourism. The route begins in Nalles, skirts Bolzano, winds its way through the Bassa Atesina, otherwise known as the South Tyrolean Unterland, before reaching Salorno, passing through picturesque villages that win visitors over with their romantic views and traditions. Vaunting sun-kissed mountains, untouched scenery and authentic aromas, Alto Adige is an idyll for gourmets on the lookout for fine wines and well-executed cuisine. Delight in the variety of culinary specialities and unforgettable native varietals. 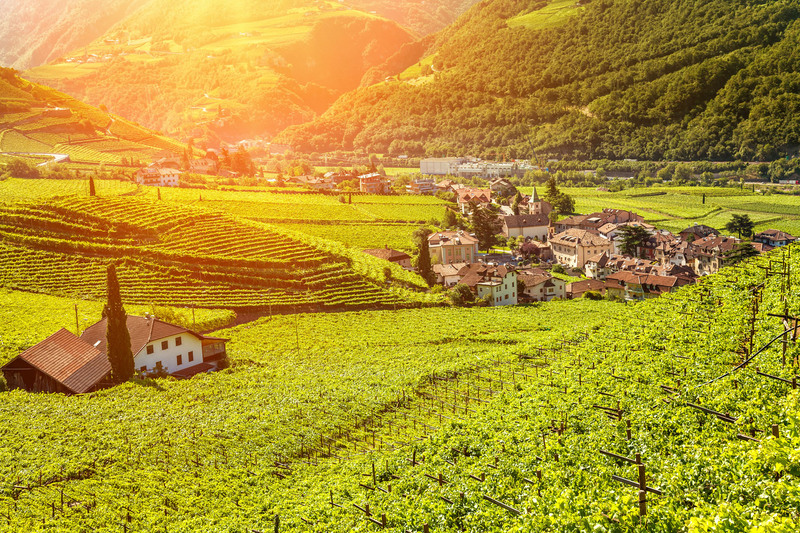 Here’s our guide to wine tourism in Alto Adige, especially for wine lovers. Trentino-Alto Adige is the northernmost region in Italy. East of the Alps, it’s almost entirely mountainous. 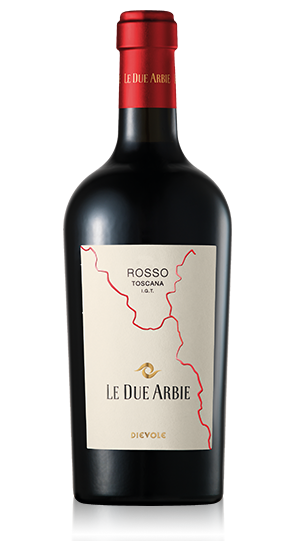 Although the region is regarded as one area politically speaking, making morphological boundaries difficult to define, it’s relatively easy to distinguish between the varieties and types of wine on offer. Trentino, in the south, consists of the autonomous provinces of Trento with a culture and traditions that are closer to Italy, and Alto Adige, further north, with the autonomous provinces of Bolzano, deeply influenced by the German language and culture. 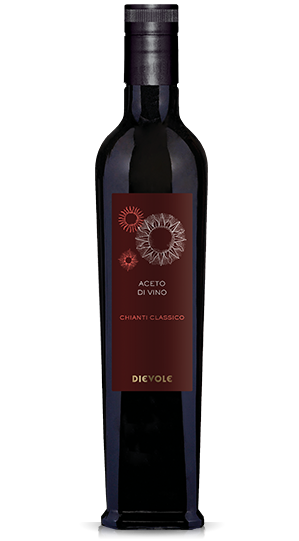 The Adige River runs through this beguiling region, which has a climate that varies between continental and alpine, with hot summers and bitterly cold winters, as well as considerable swings in temperature between day and night, which imbues the wines with freshness and aromas. 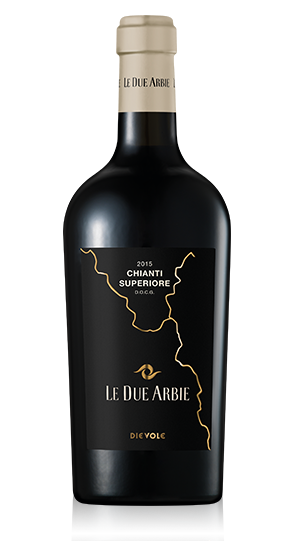 Grape growing here originated in 700 BCE and these Eastern Alps wines were enjoyed by many illustrious connoisseurs in Roman times. It would appear that the Ancient Romans learnt how to use wooden barrels to keep and transport wine here in the North; up until then, terracotta pots had been used. 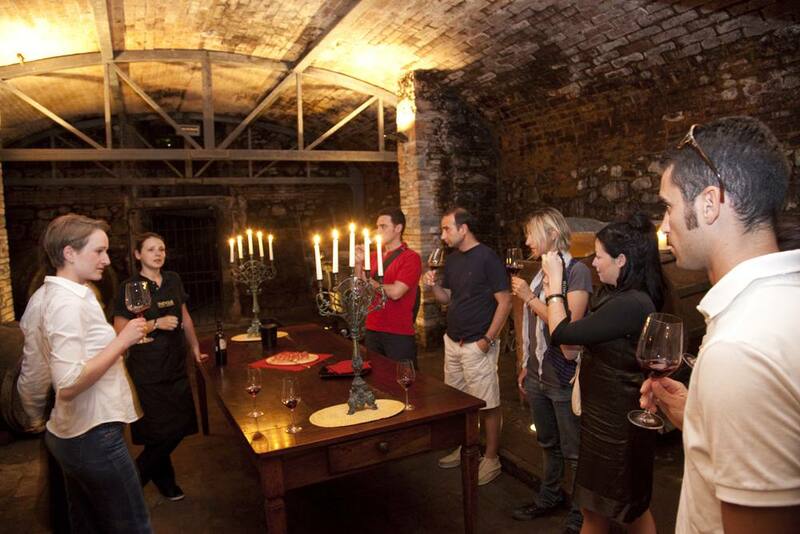 Up until the end of the 19th century, this area was a sort of cellar for the Hungarian-Austrian Empire, where nobility liked to make French-style wines, hence the planting of international varietals like Chardonnay and Bordeaux blending grapes such as Merlot, Cabernet Franc and Cabernet Sauvignon. In addition to the full-bodied wines made from international varietals, today’s local wine scene focuses primarily on native grapes. 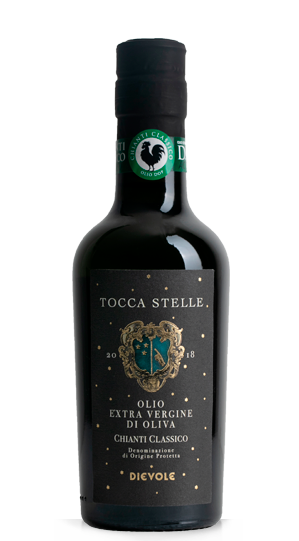 In terms of red wine grapes, there’s Schiava (known locally as Vernatsch) and Lagrein, an easy-drinking varietal that develops body when refined in wood. The prince of white wine grapes is Gewürztraminer, which means “aromatic Traminer” originates from the eponymous Termeno (Tramin) area, a persuasive wine with a distinctive bouquet of lychees, roses, musk and wormwood, accentuated by the day-night temperature changes caused by the altitude, which freezes the aromas in the grape after sunset. 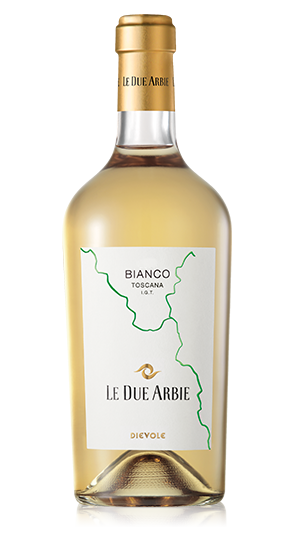 North of Bolzano, in the Val d’Isarco and Val Venosta, we also come across Kerner and Sylvaner. 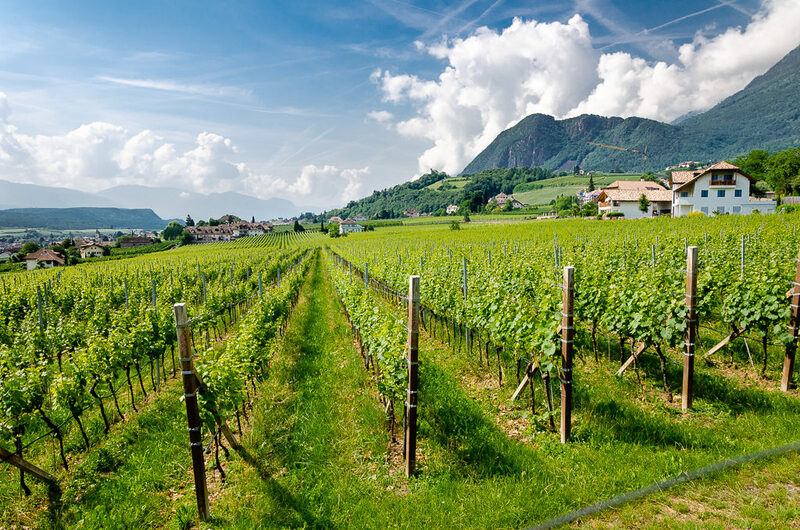 The cool climate and particular environmental and geological conditions make Alto Adige wines among the best in Italy! Moscato Rosa and Moscato Giallo are also produced here. 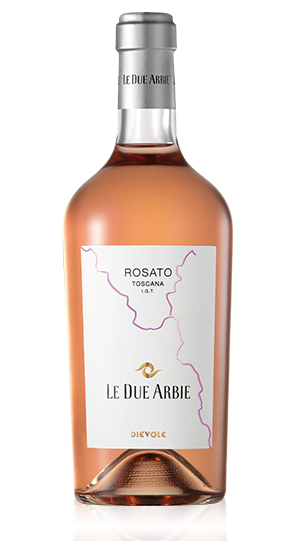 The former makes for deep and delicate nosing, giving the idea of a dessert wine, although it’s not only dry but slightly on the bitter side, whilst Moscato Giallo, very fragile and tricky to ripen, yields unmistakable strawberry and rose aromas. Pinot Nero is the standout international varietal, famous thanks to its success in Burgundy, which has found a stellar home in the hills. Pinot Nero produced in Alto Adige achieve ruby red excellence boasting an elegant bouquet of violet, raspberry, cherry and clove. The fruitiness carries through to the palate, often followed by the slightest hint of bitterness. 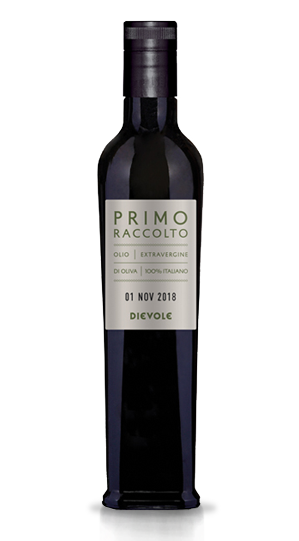 Despite the varieties and superb winemaking, this region has no DOCGs, relying instead of 3 DOCs recognised by production guidelines: Alto Adige, Lago di Caldaro and Valdadige. Scenic and cultural contrasts keep the microcosm of Alto Adige and the Dolomites alive. This is a land in which culture is life, as seen in the region’s speciality food and wine. Nature continues to dictate the rhythm of life and people are anchored to traditions while looking to the future. 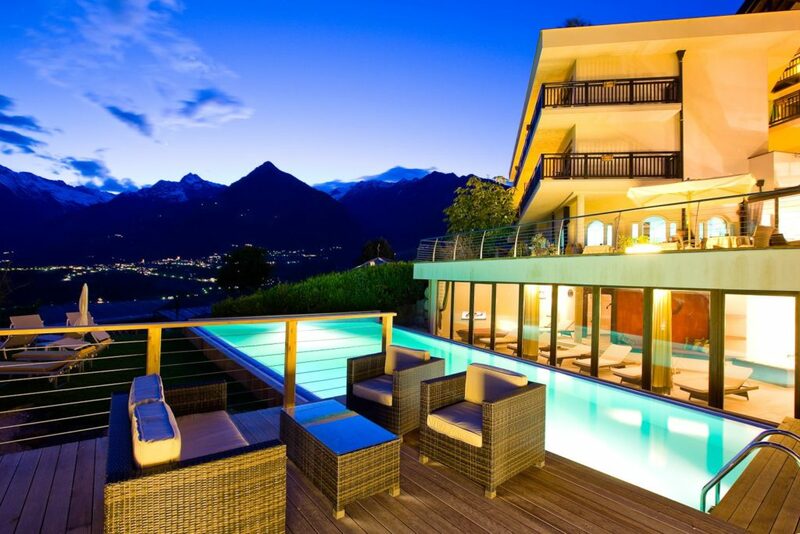 A vacation in Alto Adige is an experience. Drive your car slowly round the long hairpin bends, breathe in the fresh air and revel in the blue sky surrounded by magical scenery. A sunny weekend lies ahead as you venture into a land of fine wines and hearty mountain flavours. 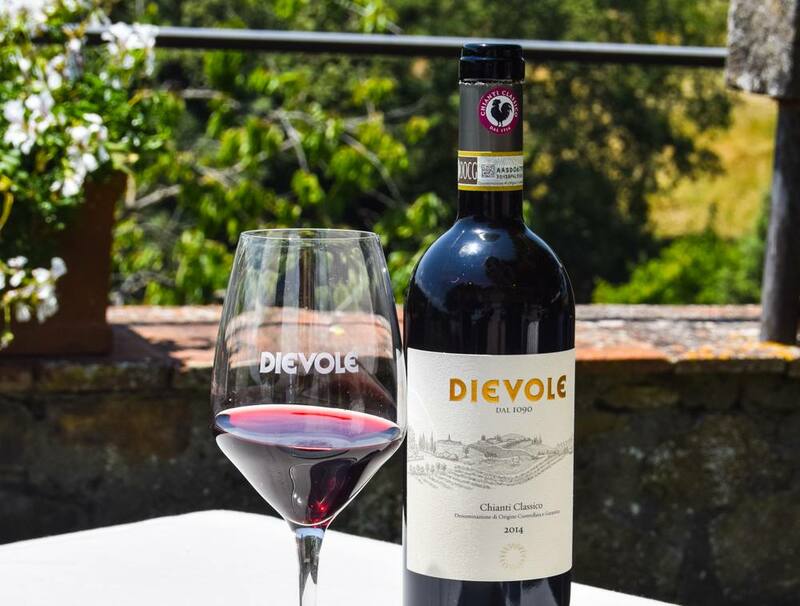 Sixteen picturesque villages and 70 wineries extend out from the Strada del Vino dell’Alto Adige, which covers 42 kilometres as the crow flies and 150 kilometres in total: Nalles, Terlano, Andriano, Appiano, Caldaro, Termeno, Cortaccia, Magré, Cortina, Salorno, Ora, Montagna, Egna, Vadena and Bronzolo. The route is the stuff of fairy tales, a cross between past times and the here and now, walking along ancient vine-covered walls, admiring impressive noble villas and observing the slow pace of nature. The wine road begins in Nalles, skirts Bolzano and winds through the Oltradige before reaching Salorno as the picture-postcard villages charm with their traditions, local lifestyles and a genuinely warm welcome. There’s no better place to delight the taste buds and to experience high-altitude winemaking as grape growing and production process go hand in hand. Visiting niche wineries and large estates in Alto Adige means discovering traditional winemaking in a modern key, enhanced by innovative production techniques, historic vaults and futuristic buildings, speaking with the producers and seeing where the healthy grapes become still and sparkling wines. 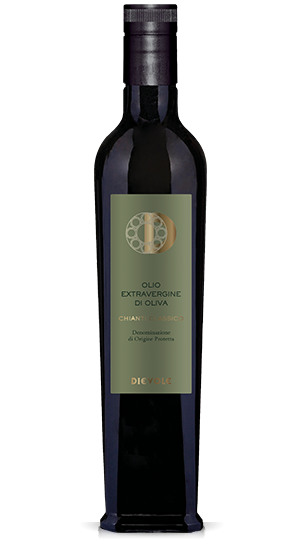 Elena Walch is a renowned, family-run winery in Alto Adige, a source of pride for the Italian wine scene. A promotor of quality and innovation, Elena was a trailblazer in upping the quality of Alto Adige wines, deservingly garnering local and international acclaim. The two vineyards, Castel Ringberg and Kastelaz, are among the most scenic in the region and have been owned by the family for over a century: they represent the core of the winery’s production, while a variety of smaller parcels are located in the historic areas of Termeno and Caldaro. 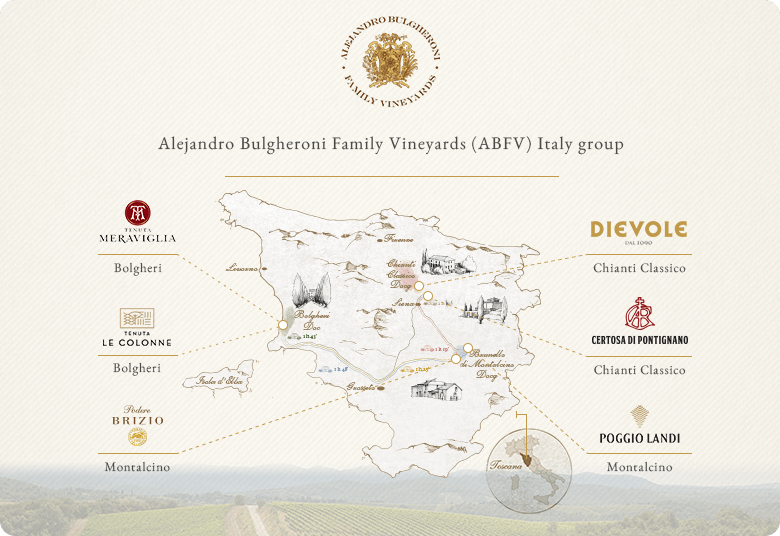 Fine wines begin in these vineyards, which reflect their terroir of origin and are produced according to sustainable principles. Tramin, nestled in the cradle of Gewürztraminer, is another winery that simply must be visited by wine tourists in Alto Adige. 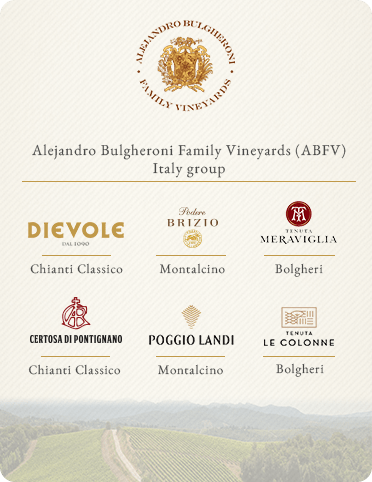 Due to its superb wines, it’s one of the best equipped and award-winning wineries in Italy. The architecture is worth the journey alone, a feat of dramatic impact whose design is at one with the surroundings, echoing the shape of the vines that forms a shell all around the building. Another winery that deserves a mention is Alois Lageder, family-run since 1823 and a hallmark of quality and excellence on the Alto Adige wine scene. The winery is well-known for its holistic and sustainable approach to organic and biodynamic grape growing and its expertise in blending tradition and innovation. The same applies to Franz Haas, renowned for its Pinot Nero wines as well as wines produced from the other main varietals grown in Südtirol, all of which are uniquely interpreted without ever overlooking their elegance and easy-drinking character. 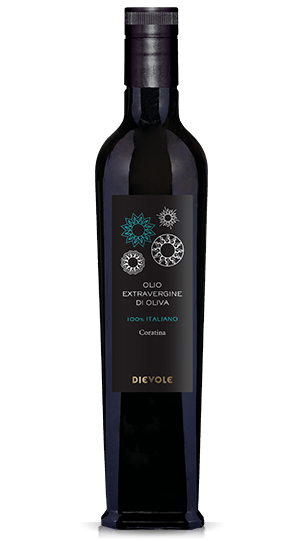 Golden and coloured on a black background, the labels feature artwork by Riccardo Schweizer, who has worked with the likes of Picasso, Chagall and Le Corbusier: they are easily recognisable on the shelves of wine bars and restaurant tables. Cold for most of the year, woodland produce, game and cheeses give an initial idea of the variety of the food culture in Alto Adige, a region of carefully selected ingredients with a penchant for hospitality. Welcoming to all, the culinary arts in this borderland is a union between Tyrolean and Italian cooking, with Austrian influences. Simple starters and pasta dishes aside, try the endless takes on canederli (Knödel) and the range of meat and fish meals as well as the incredible Austrian-style desserts. The fish that swim in the many streams and rivers have led to recipes like trote alla trentina, trout cooked in a lemon, sultana and mint sauce. The mountains mean there are traditional offerings centred on game, such as hare and the famous deer stew. 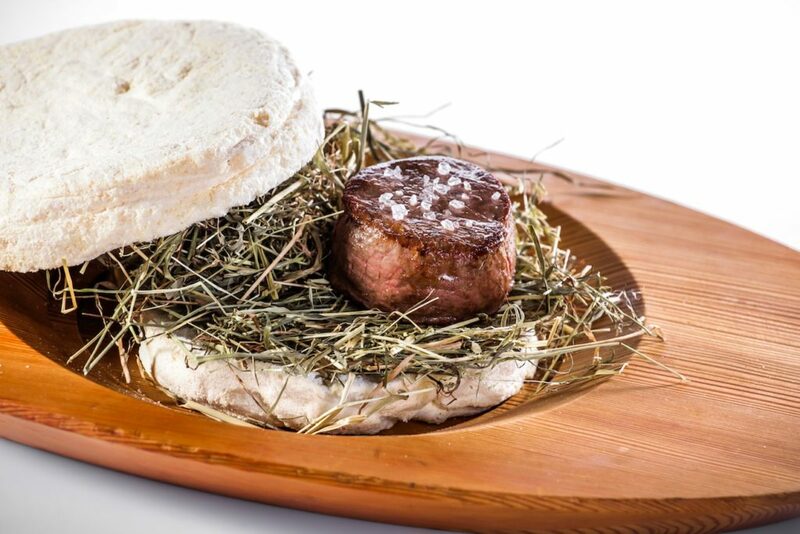 These dishes nonchalantly appear in elegant restaurants and on wooden tables in typical Alto Adige “stube”. Dig into some speck, mountain cheeses, homemade bread, “weinsuppe” (a soup that blends meat broth, cream and Terlano or Termeno white wine), radishes, sauerkraut and crunchy salads. 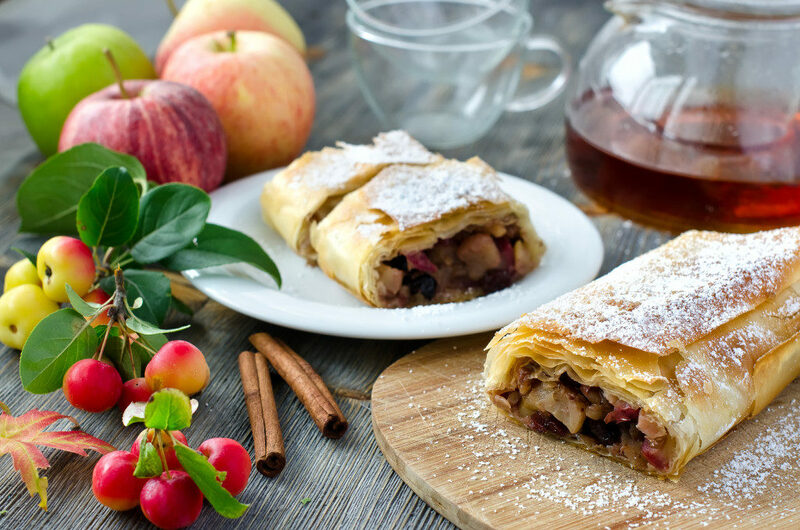 For dessert, a slice of apple strudel is a must (puff pastry filled with apples, sultanas, pine nuts and buttered breadcrumbs and scented with cinnamon), as too is a piece of delicious plum or rhubarb tart. The best way to explore every corner that Alto Adige has to offer is to stay in one of the many lodgings that effortlessly blend nature and simplicity in a healthy and heart-warming setting. From a remote “maso” to more central accommodation and a hotel room for families or couples, you’ll always find the accommodation of your dreams, best suited to your needs. 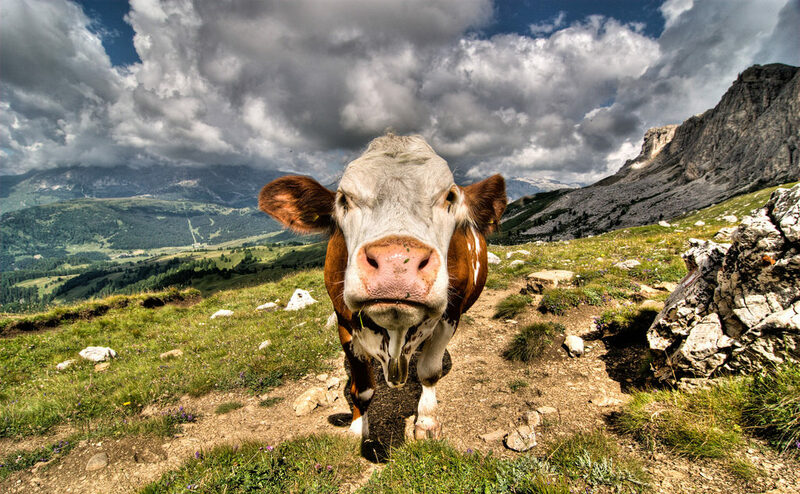 The historic Oberniederhof farm, in Madonna di Senales, is perfect for adults and children who want to play at being farmers, making butter and jam for breakfast, while animal lovers will fall in love with Tiefentalhof in the Val Gardena (it’s a great place to stay if you’ve got kids). For those dreaming of a centuries-old luxury farmstay equipped with contemporary comforts, Mountain Chalet Obertreyen surrounded by mountains in Campo Tures is the place for you. In Scena, Der Weinmesser stands out, the first “Vinhotel” dedicated to Alto Adige wines that will flow throughout your stay. As soon as you walk through the door, you forget about your daily life and immerse yourself in pure bliss. If you’re in search of luxury, Rosa Alpina & Spa, in the village of San Cassiano, in Alta Badia, is an exclusive 5-star hotel surrounded by spectacular mountain peaks, renowned for its discrete refined hospitality. Wherever you decide to stay, the keywords are always the same: wellbeing and taste, in all their nuances.